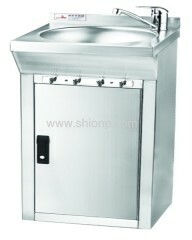 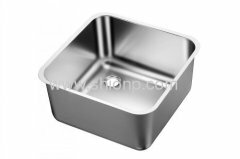 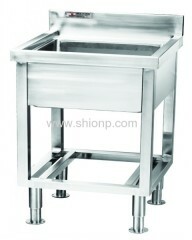 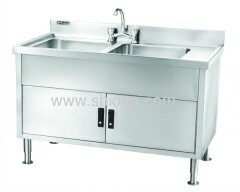 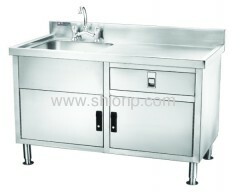 Commercial Kitchen Sinks are space-saving solutions for your small kitchen or bar area. 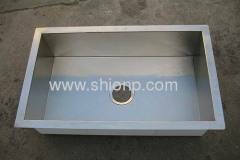 These sinks have compact designs that can fit beneath work surfaces. 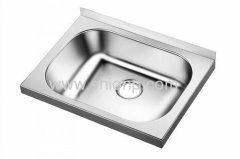 When you need a commercial sink but space is an issue, our 1 compartment sinks are the perfect products for you. 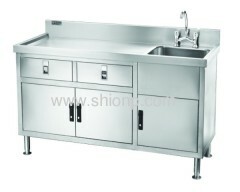 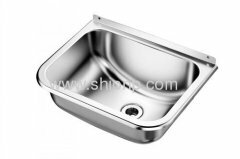 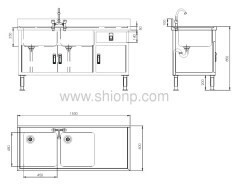 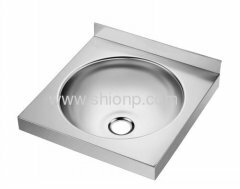 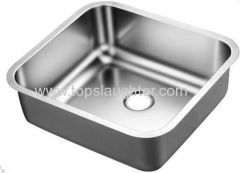 Group of Commercial Kitchen Sinks has been presented above, want more	Commercial Kitchen Sinks and Undermount stainless steel kitchen sinks, Please Contact Us.